The U.S. Department of Transportation (DoT) will host a workshop on September 18 to discuss implementation of a GPS Adjacent Band Compatibility (ABC) Assessment initiative. 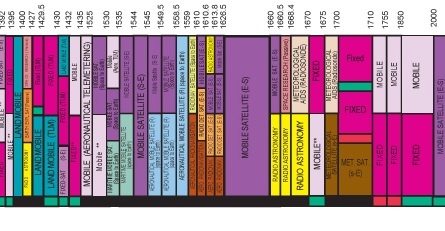 The ABC study was first suggested in the wake of the Federal Communications Commission (FCC) denial of LightSquared’s plan to implement a terrestrial wireless broadband system in frequencies next to those used by GPS and other GNSS services at 1575 MHz. The assessment is part of a broad plan to draft spectrum interference standards covering all GPS civil receivers. In January 2013 the National Space-Based Positioning, Navigation, and Timing (PNT) Executive Committee proposed drafting the standards when it reported on the outcome of tests that showed LightSquared’s system would overload many GPS receivers and was incompatible with several safety-of-flight systems. The ABC approach would give potential users of frequencies neighboring the GPS band clear limits so that they can test and plan accordingly. 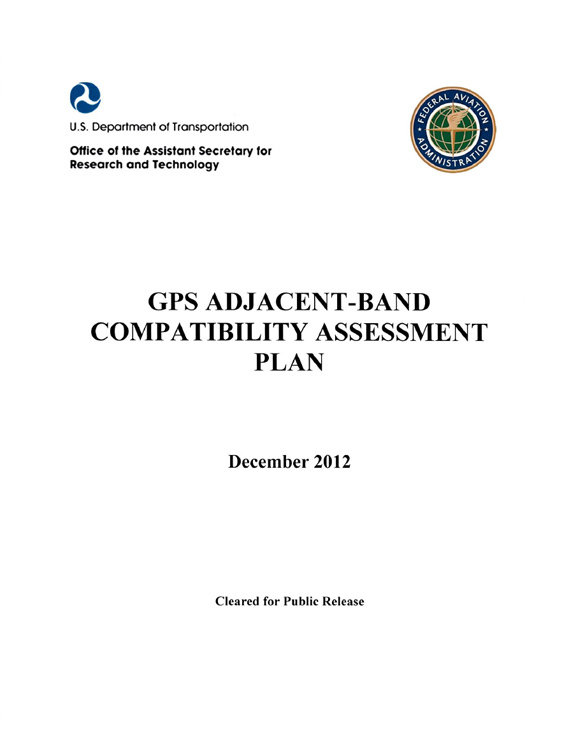 A Federal Register notice published Tuesday (August 12, 2014) said that discussion during the workshop at the DoT’s John A. Volpe National Transportation Systems Center in Cambridge, Massachusetts, will focus on the various implementation steps of the GPS ABC assessment, including development of GPS receiver use cases, identification of representative GPS receivers, and development of a test and analysis program. According to the notice, emphasis will be placed on the information needed from GPS receiver and antenna manufacturers, and the logistics of procuring and handling that information to safeguard manufacturer proprietary data. The September 18 workshop will take place from 10 a.m. until 5 p.m. (EDT) and is open to members of the general public who register no later than September 4. Mackey may also be contacted telephone (617–494–2753) for further information about the event.